Besides, it's nice to have something to look at other than half-naked ladies. I am wounded, wounded I say. My avatar is not a half-naked lady! Sweet 'Noid, your avatar is indeed not indecent, and is most entertaining. 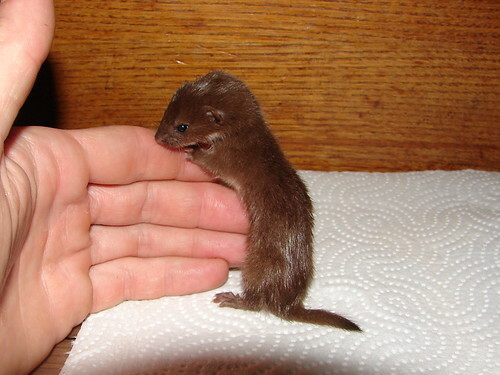 I keep waiting for the little man to fall off. Yes, my avatar is very decorous although perhaps I am showing rather a lot of stomach. I dunno, I'm rather taken with baby badger on the bosom. Cougar: By dictionary you mean thesaurus, right? Corona: Aww. They's so cute! ParaNoid: You're a digitized man pervert, am I right? 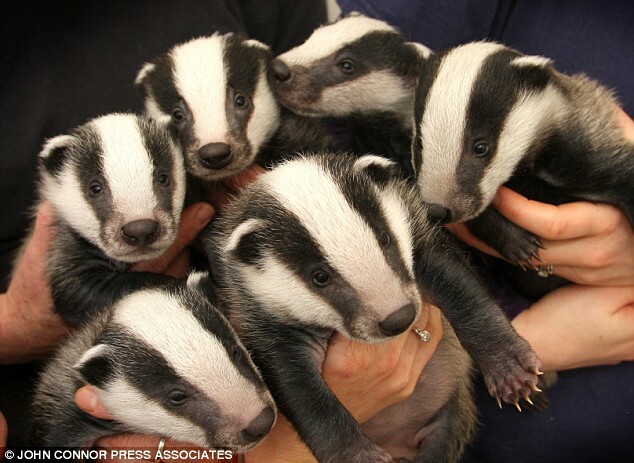 Badger: Fork over they cute and cuddly baby badger and nobody gets hurt! All so cute. +1 for the mini badgers. @ OP - sorry, but you had to have known that would happen! 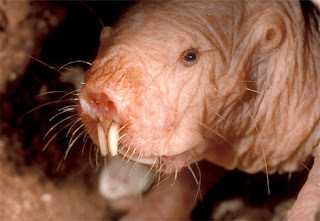 Lets get some of the scuzzier animans here too, they need love!! 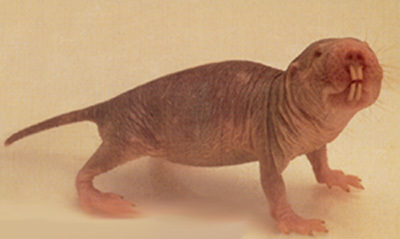 naked mole rats are the best. But I prefer half naked girls or really cool avatars where everybody thinks: gosh, I want this avatar. Baby Chihuahuas are always confused for either kittens or baby deers depending on that chihuahua. Hi Reaper! Where've you been? 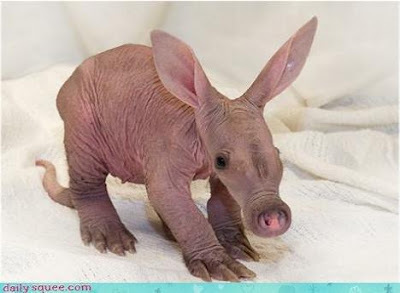 Also look at this cute fuzzy ... anteater.